Somewhere all the way back, behind all those schetscbooks there is an actual album of photos. Amongst others, inside are some old photographs of myself as a tinny baby, just newborn. So cute and innocent. Well, they are quite horrible acctualy. Blurry with weird grimaces. Somewhat irronically it stuck with me, nowadays my selfies look the same. So if you have a baby, please consider professional newborn photography. 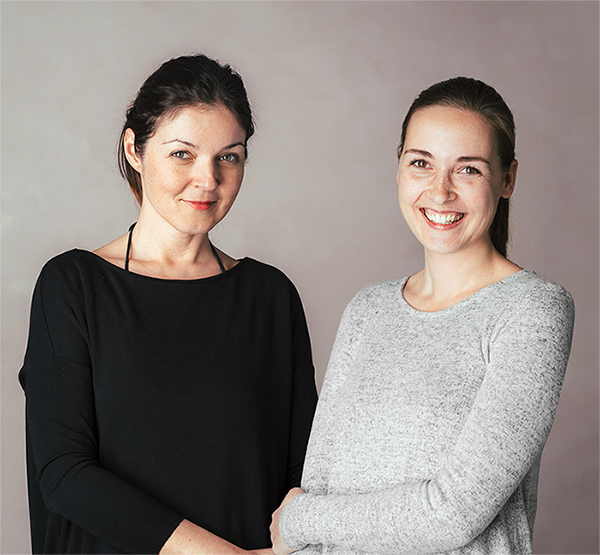 We had a chat with Neža and Mihaela, photographers behind the lenses of J’adore Photography. 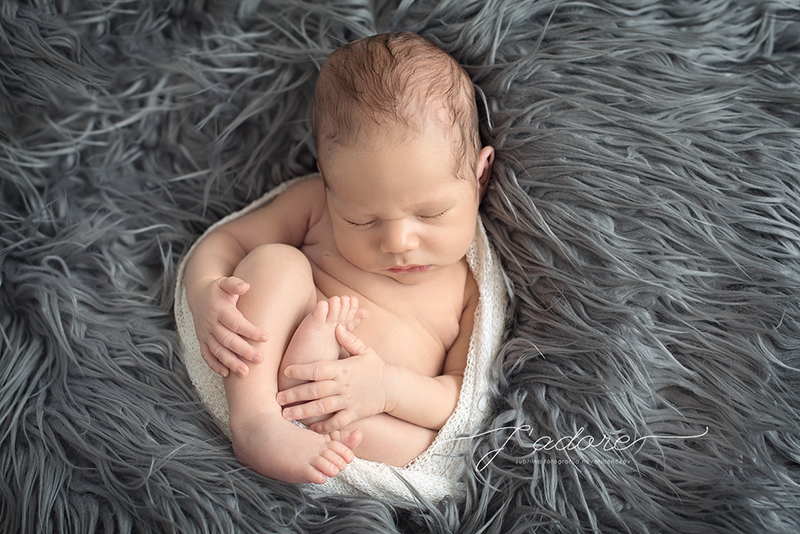 Newborn photography. What’s it all about? We try to capture those subtle first moments of a new life. 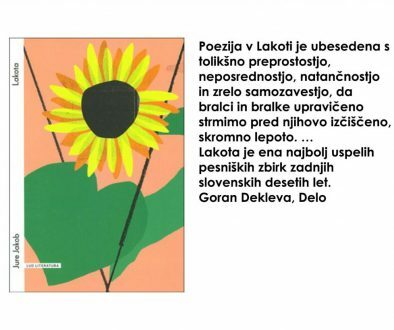 Babies grow quite fast and somethimes we just miss them. At J’adore Photography we appreciate aesthetic, subtlety and we preserve memories in a way. 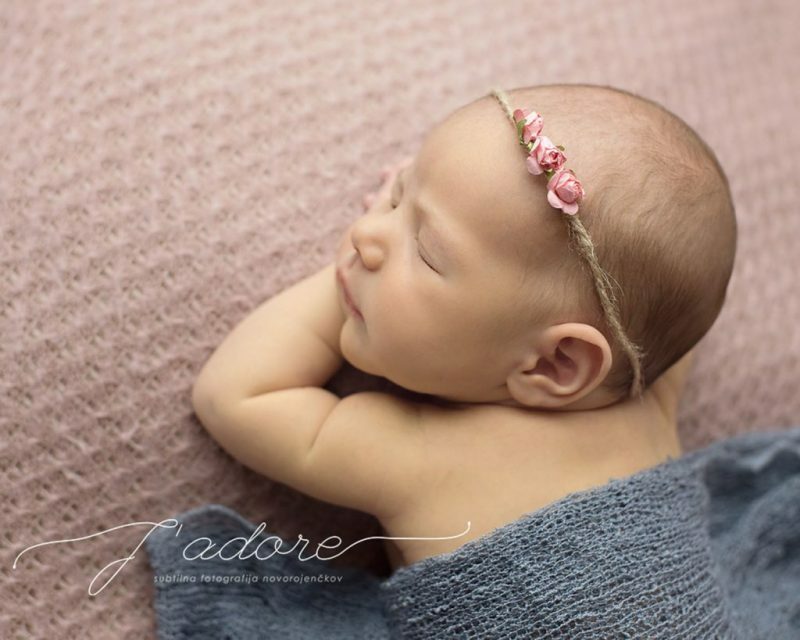 When is best to consider a newborn photoshoot? In the first 2 weeks after birth. Babies sleep the most during that period and that is one of the most important things for a succesfull photoshoot. We try to acchieve certian poses and also catch them in their naturall way so it’s best and quickest if the baby sleeps through the hole process. What do parents need for your photo session? Nothing really. We make “house calls” so in this regard, there is nothing much for a parent to do actually. Everything that we need for a successful session we bring with us. Parents just need to make sure that the baby is fed, calm and relaxed for the photoshoot. 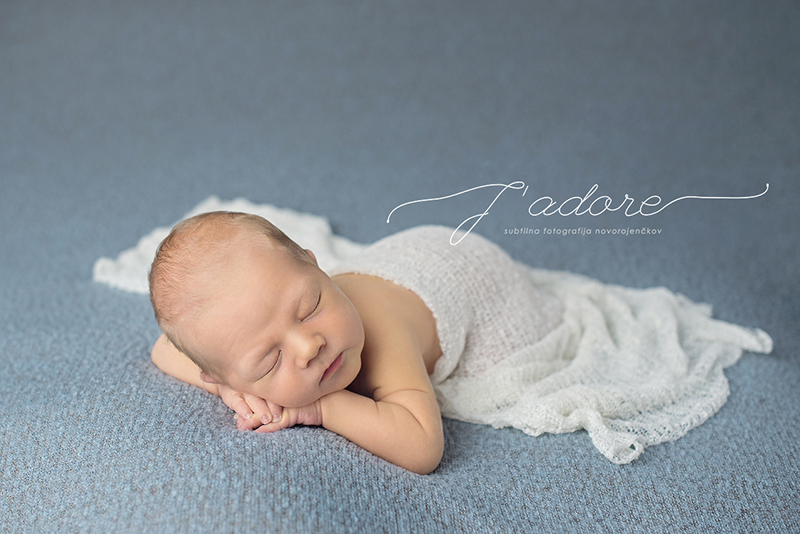 Is the photo session tiring or difficult in any way for a newborn? No not in any way. 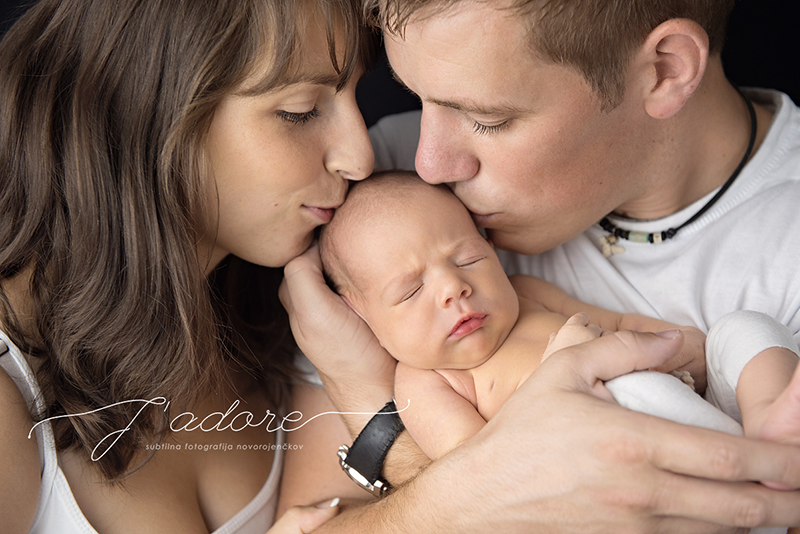 Babies sleep during the photoshoot and we make sure that the session is pleasant for the baby, parents and us. The newborns safety and well being is our number one priority. 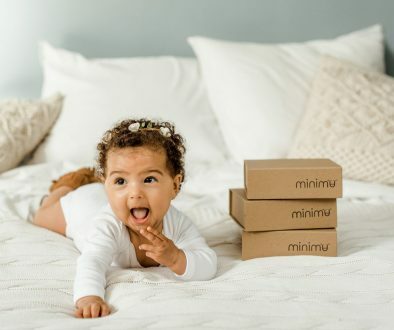 Contact our lovely ladies and enjoy every moment captured with your little one.